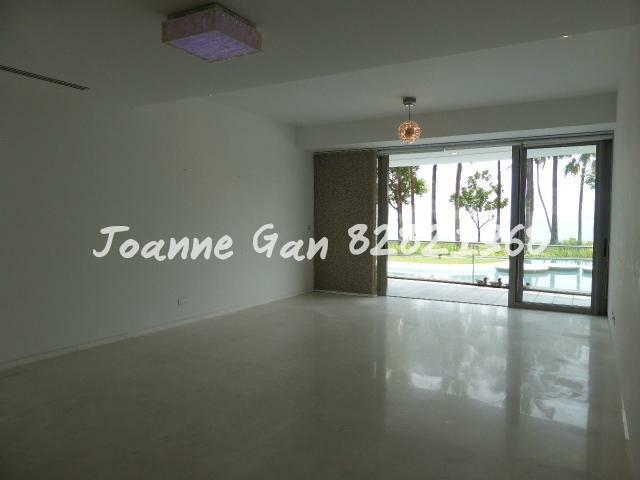 Luxurious Penthouse In The Oceanfront @ Sentosa Cove For Rent! Enjoyed a scenic sea view from the living and master bedroom. Unblock marina view. Unique lifestyle. RARE! TRANQUIL AND FULL SEAVIEW! GRAB!